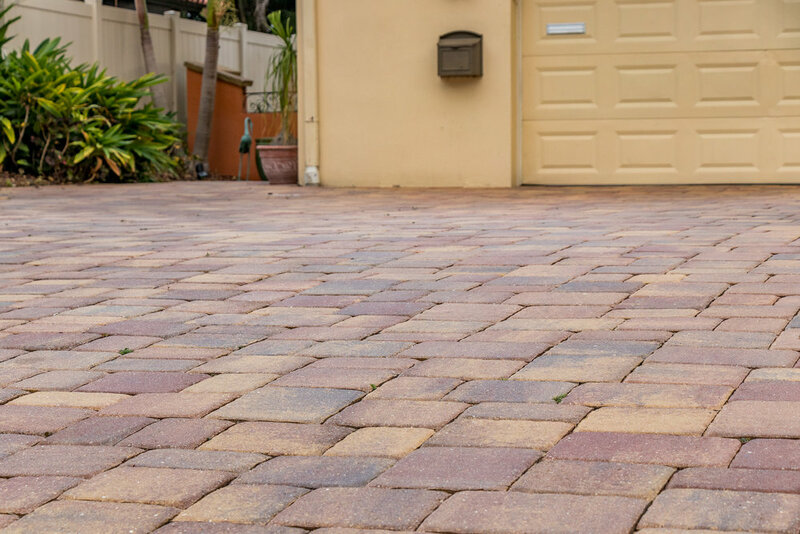 Evoke a sense of classic European elegance and add a touch of timelessness when you install any one of our driveway pavers. 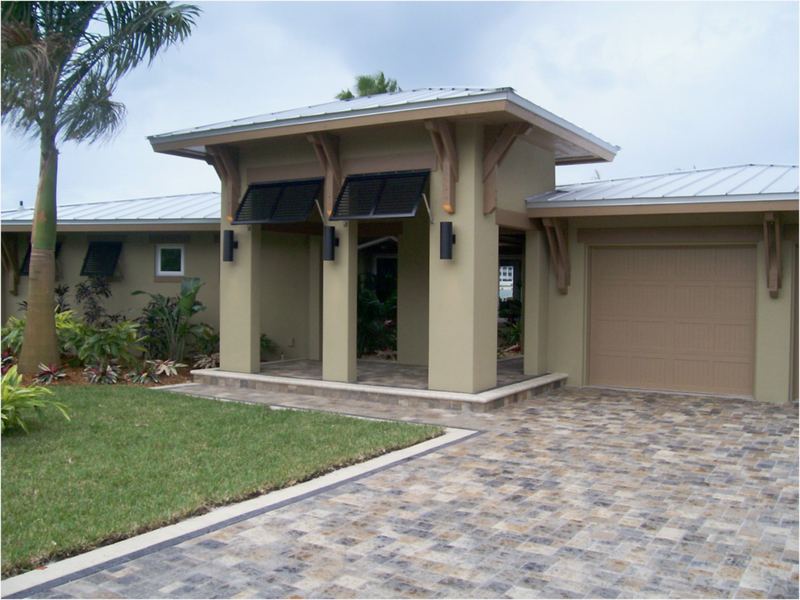 With several color options to choose from, it’s easy to find the perfect complement to your home. 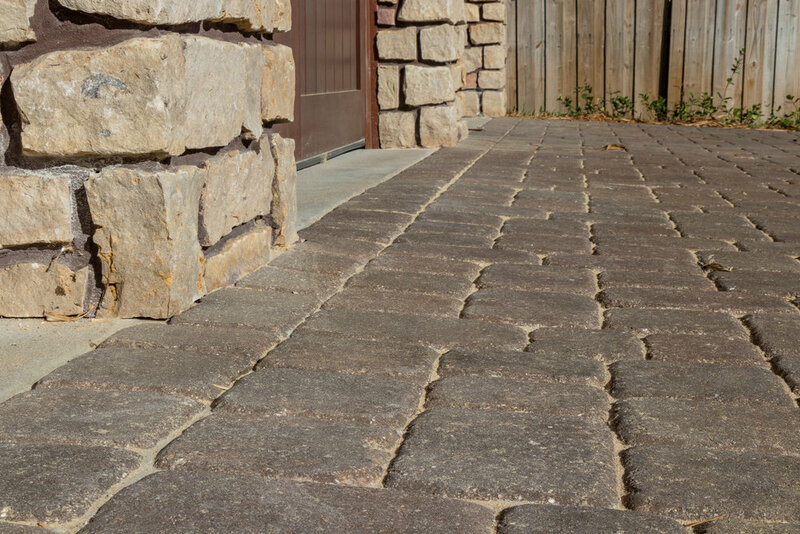 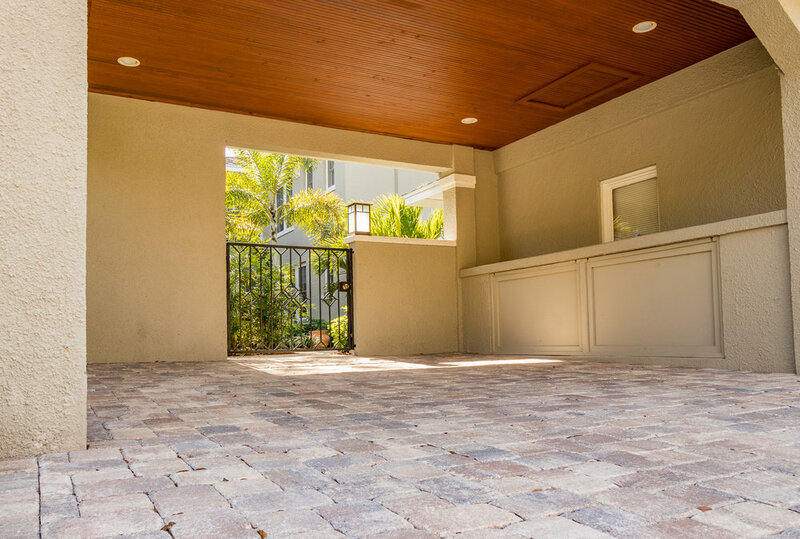 Pavers add personality and charm to your home’s entrance. 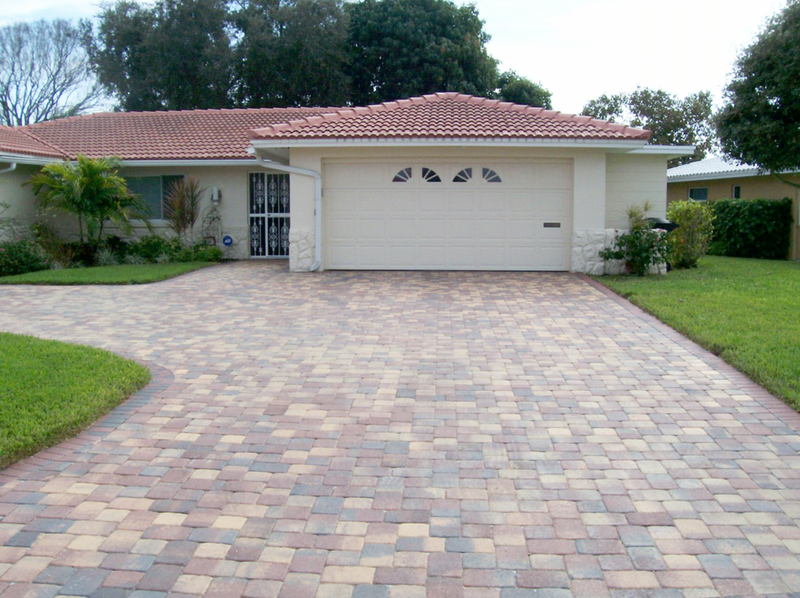 You can create instant curb appeal and increase the value of your home.